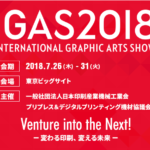 Japan strives to lead in the development of inkjet technologies thanks to the efforts of established OEMs Epson, Mimaki, Mutoh, Konica Minolta, Kyocera and Ricoh. 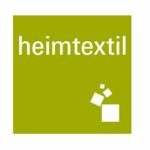 Lately, these engineering giants have been turning their attention to the exciting opportunities in the textile printing market. 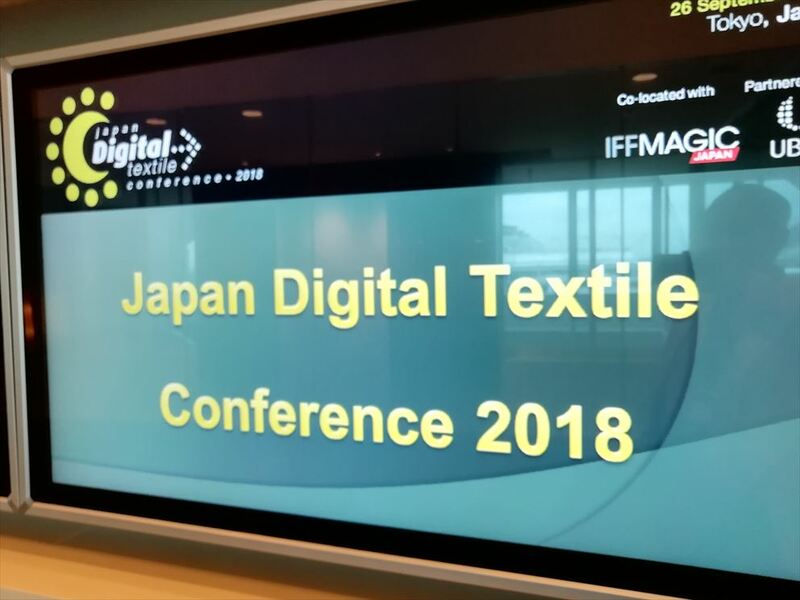 In this third edition of the Japan Digital Textile Conference, we begin to explore the central role of on-demand printing in the broader process of digitalisation that is reshaping the textile value chain, with a focus on customisation, fast turnaround and make-to-order. 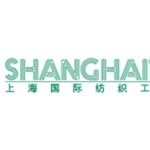 Speakers provided delegates with insider knowledge into the world of digital printing – addressing the ceramic industry, machinery and CAD software advancements, among other pertinent topics. 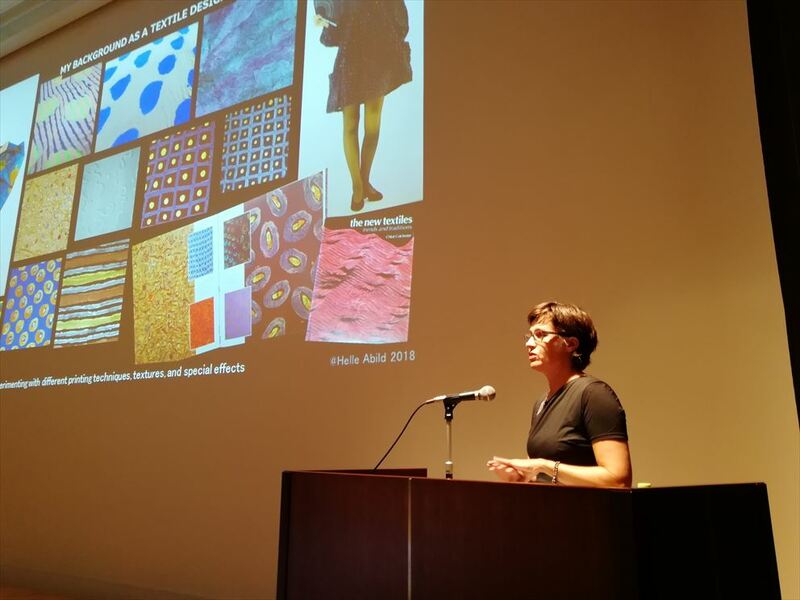 It was also encouraging for the digital printing market to see Japanese textile companies emerging as champions of this accelerating trend as they build on a strong creative heritage to bring forward new ideas for the age of the internet, the cloud and the smartphone. As WTiN’s lead analyst on this topic, I opened the conference by discussing the commercial impacts of digital printing technology. Currently, despite its benefits, digital printing accounts for only 5.5% of the whole textile printing industry. Nevertheless, while it looks like a very small market there is an obvious opportunity for all players in the supply chain, which is evident in the array of digitally-focussed technological breakthroughs of the last 20 years. 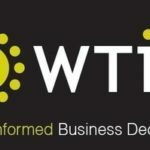 I also shared the key findings of WTiN’s latest research on machinery and the global ink market and analysed trends in five key countries to remark the differences of these markets. 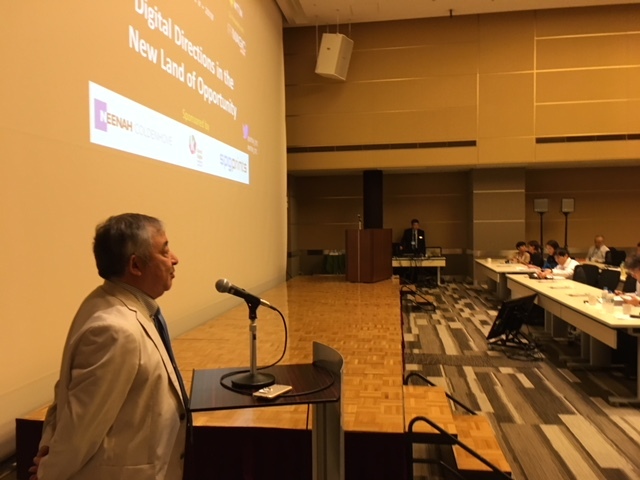 Conference moderator Akiyoshi Ohno, former head of digital textiles at Konica Minolta and now an independent consultant, pointed to the ceramic industry and its digitalisation journey. Digital printing on ceramics is a big market across Europe and in just five years the industry has become saturated, according to Ohno. Consequently, OEM’s in this sector are looking to target the textile market for new business opportunities, which is predicted to accelerate the growth of the digital textile printing industry. 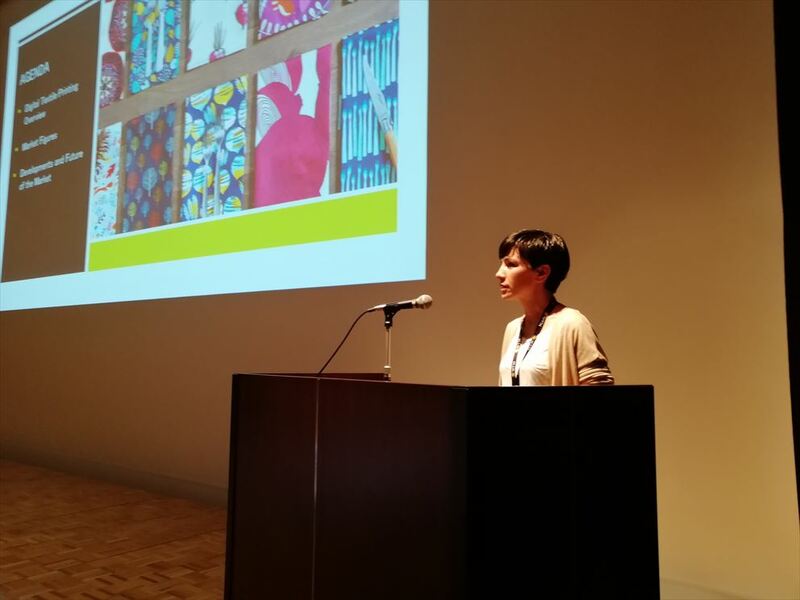 Ohno believes that textile printing manufacturers could learn a lot from the ceramic industry and the way it has implemented and utilised digital technology. There have been many developments throughout the last two years but exploiting them isn’t always straightforward, therefore the second session was focussed on the perspective of the user. The session started with a presentation by Helle Abild, the designer and owner of Bugi Studio, a small Denmark-based company. Abild explained her digital journey and the obstacles she has faced during a career which spans decades. Having become a CAD specialist, she is looking for an easy-to-use technology and her most critical issue has been colour profiling – a topic which was the focus of Dr Sanjiv Kamat’s presentation. 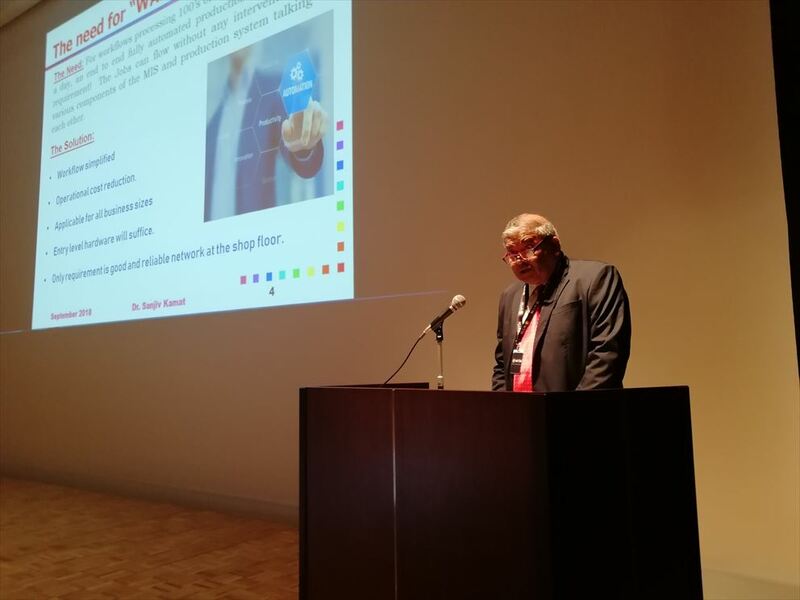 Kamat, vice president of Kothari Info Tech, drew the audience’s attention to three innovations: expanding colour gamut with fluorescent colours; improving profitability by making use of background colour; and workflow automation which enhances productivity and reduces the skill set required. 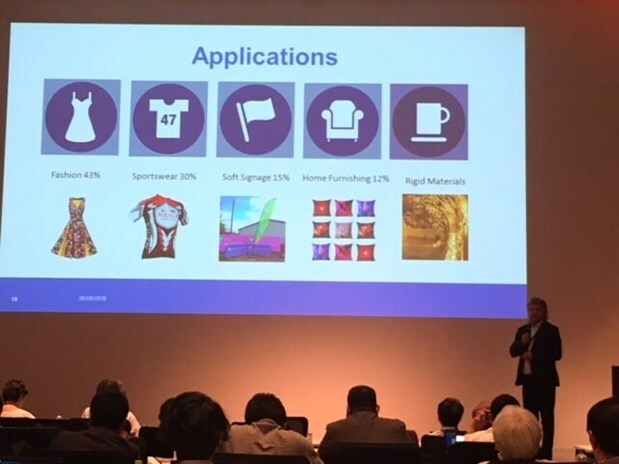 The last presentation of the second session was from Neenah Coldenhove’s senior sales executive, Gijsbert Harmsen, who offered insight into the world of sublimation papers. Harmsen pointed to Neenah Coldenhove’s dedication to sustainability and elaborated on the company’s strategy to achieve environmentally-friendly production. Harmsen also explained how to determine the optimal dye-sub paper for a print job and differences between coated and uncoated papers.